I got Meer on Saturday. Have been very lazy about the blogging lately… tis the holidays, much fun to be had. Mainly involving varying foods and tv lol. Meet is lovely. 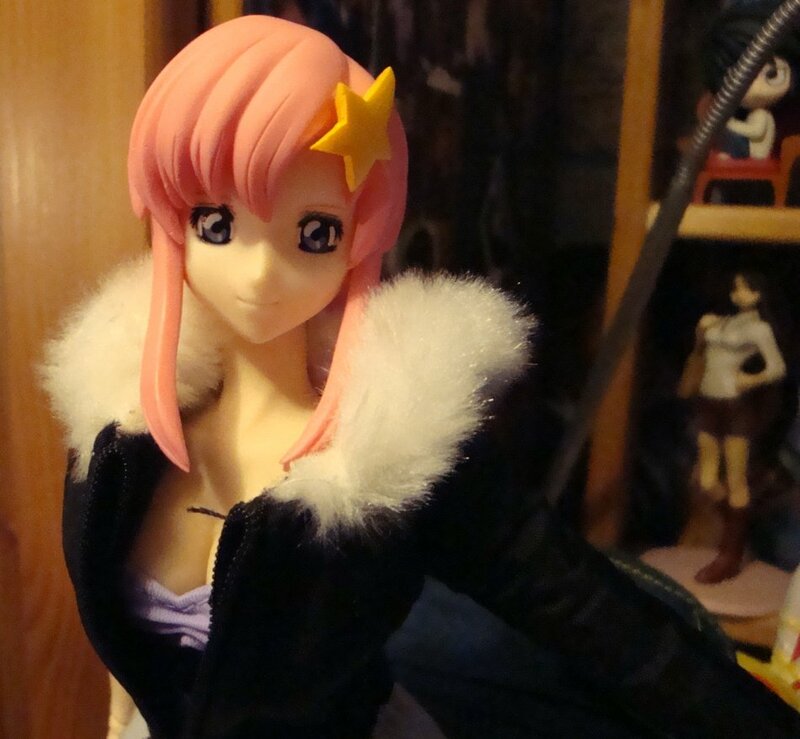 I’ve never seen Gundam Seed Destiny myself. But I’ve got a couple of mini figures from the series, and now Meer. This is my new camera. 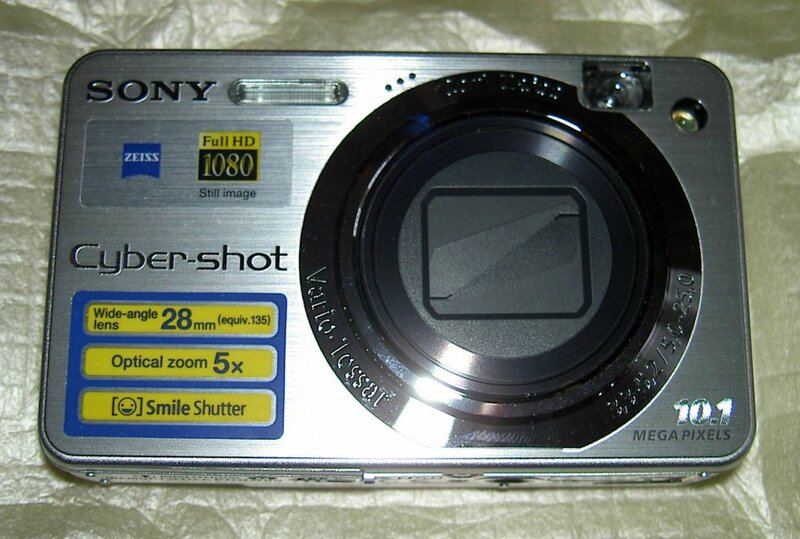 A Sony Cybershot DSC-W170 10.1 megapixels, 5x optical zoom, none of that digital crap lol. 28mm wide angle lens, super steady shot(which I totally need…) and other bits n bobs, smile shutter, face detection. This is my old camera. 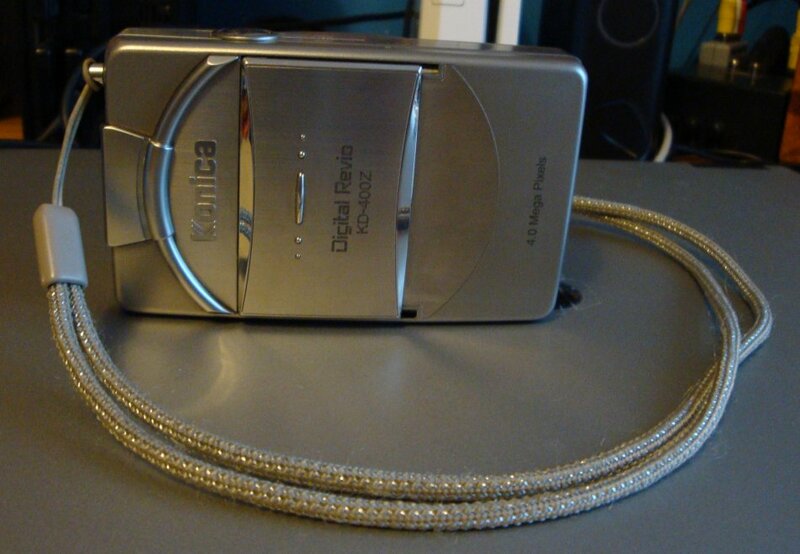 Konica Digital Revio KD-400Z 4.0 Megapixels 8 to 24 mm lens. 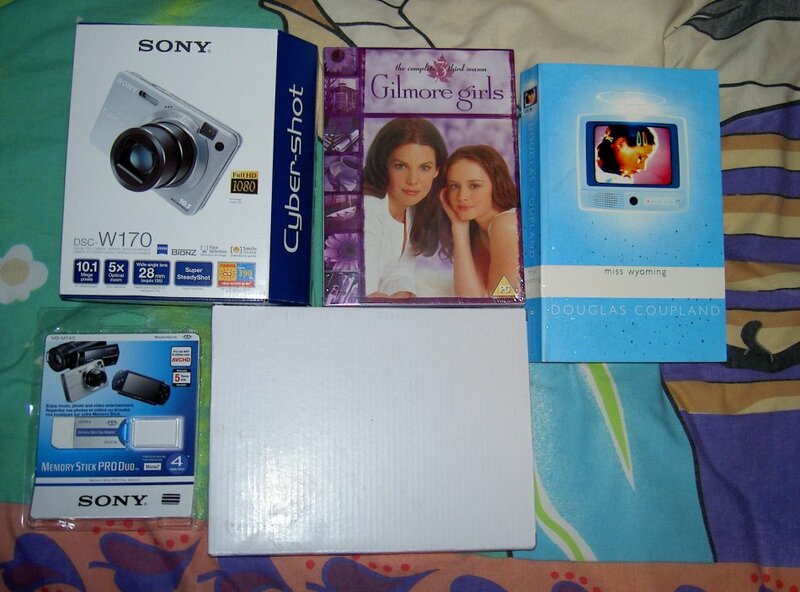 Not sure what else… its not technically mine, I just took it to Uni with me, tis a family camera lol. Merry Christmas from my favourite series!! This was taken before I got Tsuruya-san and Nono Nekomiya. But its still expanded since last time. 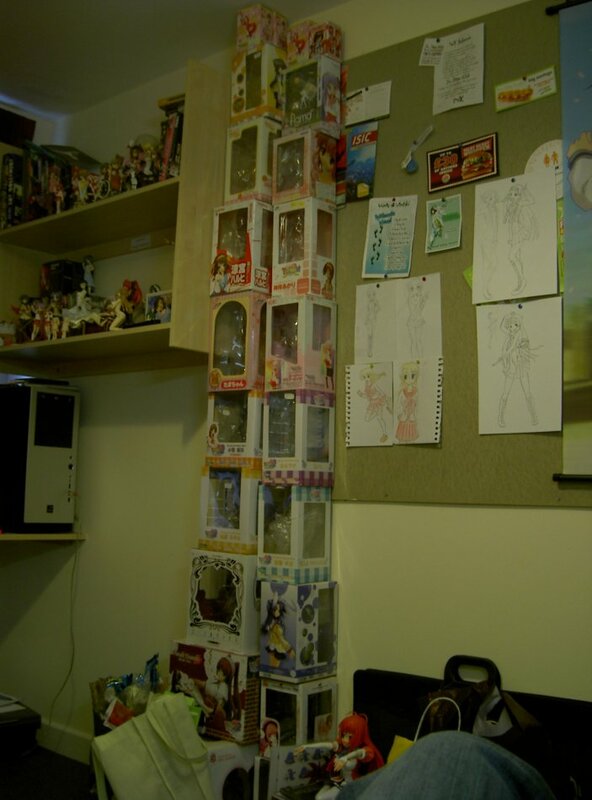 And there are more figures at Uni than at home now… not sure how that happened lol. Christmas tomorrow!!! :wooooooooooooooooooooooooooooooooooooooooo: I wonder if I’ll be able to get to sleep at a decent time… I know I’m gonna be watching ‘The Ice Harvest’ at about midnight, till 2ish. I wouldn’t be asleep before then anyways hehe, after that I’ll probly watch a bit of AMB season 2. 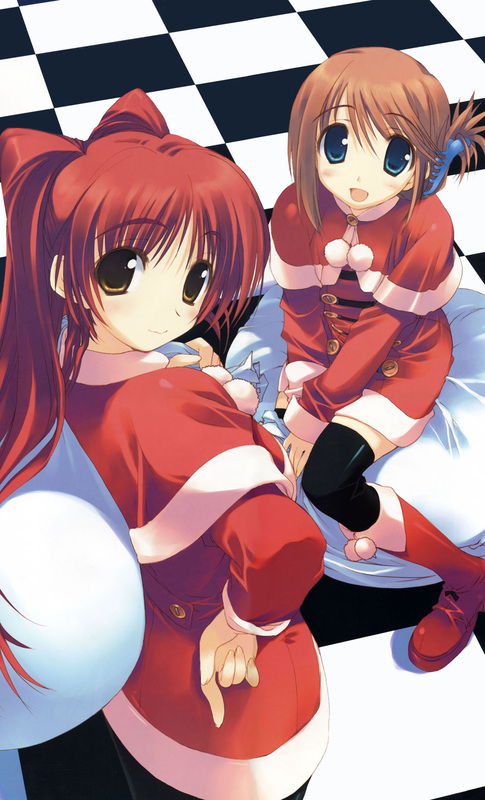 Now some Christmas themed pics, including some from my favourite series! (To Heart 2 included lol) All come from a Moe Imouto search. I’m 19 and I still woke up early on my birthday… I only got like 5 hours sleep (3:30 till bout 8, didnt get out of bed till 9 though…) :sob:. Today I got my grubby mits of various things. Two of which are very wonderful things.